COMPOSITION: 97% cotton – 3% elasticised spandex. 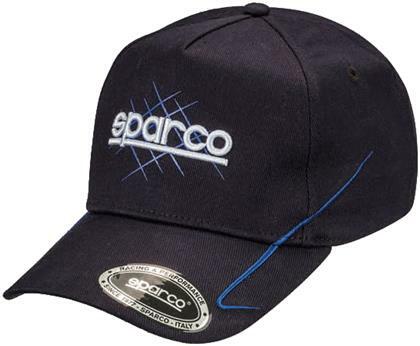 CHARACTERISTICS: Innovative design in flexfit style with embroidery, prints and 3D Sparco logos. Sparco Performance sticker on peak.